Prime physical fitness is the dream of virtually every guy – even nerds. However, this dream is usually not realized, as not many have access to the necessary luxury and diet that come with it. But for folks with personal chefs, trainers, and lots of money to spend on their health, this is easily achievable. And in the case of folks over 40, the money could do a lot in regards to health and physical fitness training. At age 47, he lifts weight every week and is an avid bike rider, with loads of folks spotting him frequently riding. He told Men’s Health that he loves riding about a hundred miles per week. A study has shown that bike riding can burn over 500 calories per hour and helps keep the body strong. Dempsey who loves biking so much began his own Dempsey Challenge in 2009 where participants bike, run or walk to raise funds for the Patrick Dempsey Center for Cancer Hope & Healing. 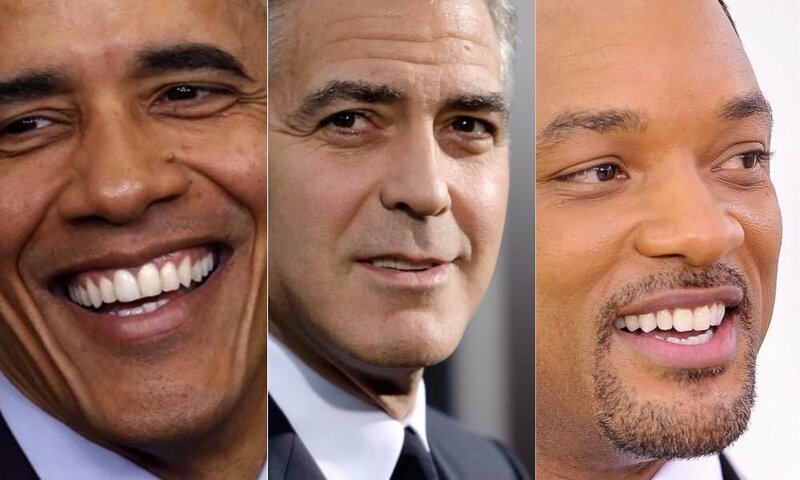 Although the Oscar-winning actor has battled some health issues, including malaria and a tear in his dura mater, George Clooney remains healthy and in excellent shape at age 51. His secret? Bikram, or yoga. This form of exercise can be particularly demanding, given the 105-degree temperature at which it’s done, but it can be excellent for toning and building the upper body and core strength. According to him, “Everybody has that year in their life when you age a decade, but I’ll whip it.” And so far, he’s doing very well. Despite all the challenges he’s faced, quitting smoking could be said to be one of his hardest. At 51, he was accustomed to lighting up about five times a day, but is now tobacco-free, as declared by a recent medical exam. His wife, Michelle Obama, told CBS’s 60 Minutes in 2007 that she was responsible for his successful breaking-off of the bad habit, due to her sheer dislike for it. It should be noted that quitting smoking can aid in better sleep, strengthening of the bones, prevent premature aging, and reduce the risk of erectile dysfunction. Will Smith, age 44, has always kept himself in great physical shape and maintains mental activity and stability likewise. 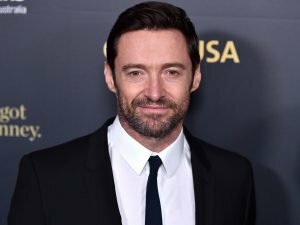 In a speech he delivered at the 2005 Kids’ Choice Awards, he said the key to a happy, healthy life is “running and reading.” His reason is that “there’s no problem you can have that someone hasn’t already solved and written in a book. Hence, reading is important”. Mayo Clinic research further shows that reading decreases your risk of developing mild memory loss by 30% to 50% as you age. To stay constantly sharp, consider becoming a frequent visitor of your local library. 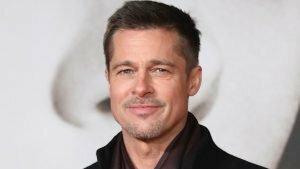 At age 49, Brad Pitt has one simple secret to staying fit – active family vacations. Whether it’s pushing swings in Italy, surfing in Cancun, or zip-lining in Budapest, Pitt is frequently spotted out and about playing with his six children. He’s also cautious as to what he eats. He revealed to ThatsFit noting that besides generally healthy eating, he also adheres to a low-carb, low-sugar diet that helps maintain his lean and fit physique as he ages.